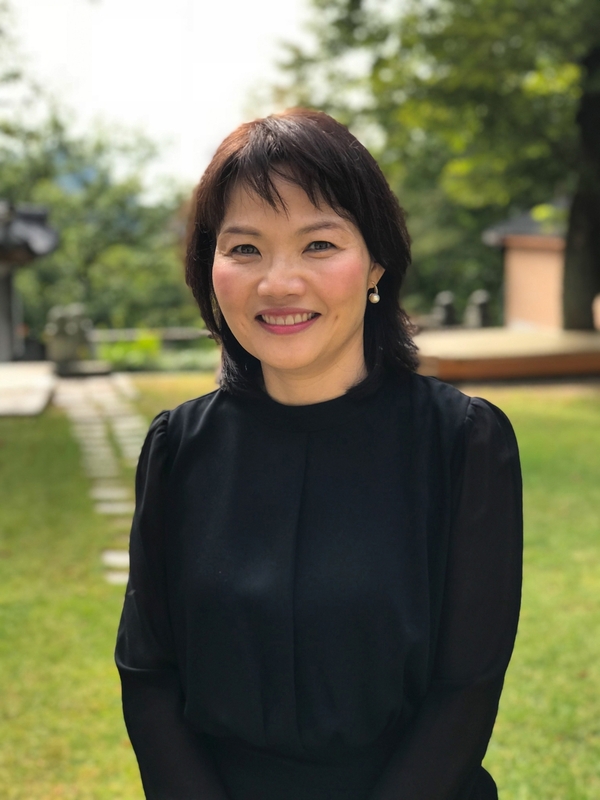 Kyung Mee Kim, Ph.D, is a Fulbright Scholar at ICI's Research and Training Center on Community Living for a year of study in person centered practices and consumer directed supports. Dr. Kim is a professor from the Department of Social Welfare at Soongsil University in Seoul, South Korea. She has worked closely with the Korean disability community and now that her country is considering consumer directed supports in its disability policies, she wants to inform those policies in South Korea with what she learns in Minnesota. A visit to ICI in 2017 with Korean colleagues prompted her to apply for a Fulbright scholarship at the Institute. She was impressed with how well Minnesota is doing with consumer directed supports and person centered practices, and while working alongside Rachel Freeman, Dr. Kim plans to learn about these practices at the personal, organizational, and state levels. She will also conduct her own research about consumer directed supports through reading the materials and by interviewing people such as state staff, case managers, organizational staff, and service users.